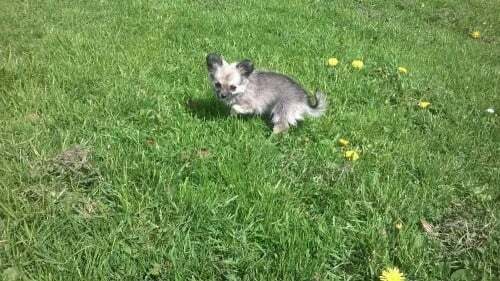 Harlow went missing on Monday 25th May at 3:30pm in the Graigwen area of Pontypridd, after being scared by another dog. Being scared and timid she may have been picked up by someone who is now looking after her. 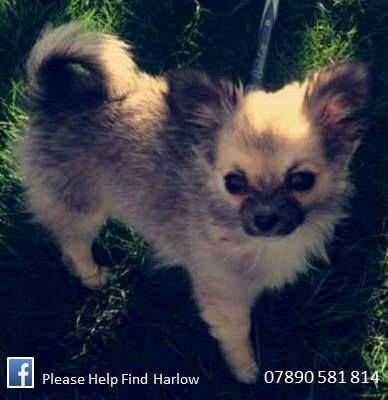 £2000 REWARD for Harlow’s safe return. Please help us find her. Call 07890581814 if you have seen her. Please share Harlow’s page to your Social Media accounts. Thank you. 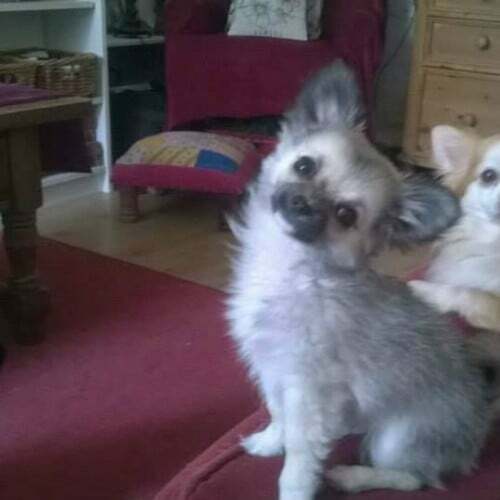 This pup looks quite similar to Harlow, could be worth a check!! Thanks so much for this lead. I am passing it onto Harlow’s family & will let you know the outcome. Your support in keeping an eye out for Harlow is greatly appreciated. Could you please confirm receipt of this email back to Annette@WherePetsAreFound.com so I know who is manning it now?